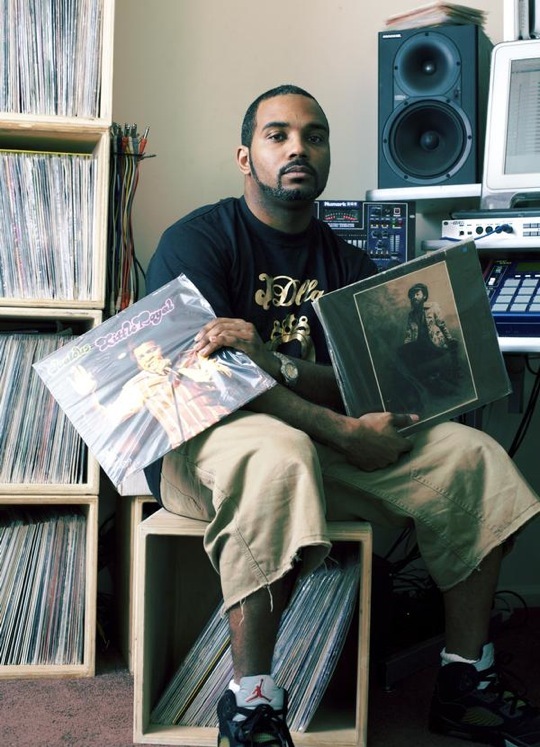 Large Professor in The Lab Holding some rare Vinyl! In this first edition of “Sample Flippers”, I chose Large Professor. The original song is entitle “Sugar Man” it is performed by Rodriguez. The sampled selection appears 8 seconds into the song. Peep the sample below. Here (Hear) is the flipped version of the sample. The song entitled “Your The Man” performed by Nas, produced by Large Professor. This is dope because of how LP manipulated the voice to make it sound like he said your the man instead of sugar man. The sampled selection appears at 1:16 into the song. Peep Nas “Your The Man” in the video below. I love this joint!! One of my favorite Nas traks! Large Pro you’re the man!